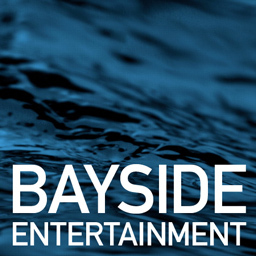 Whether you are a Fortune 500, start up company or non-profit, Bayside Entertainment has video production packages to fit every budget. Please tell us a little bit about your project so that we can provide you with a custom quote. Are you human? Can you tell us what 1 + 3 is?